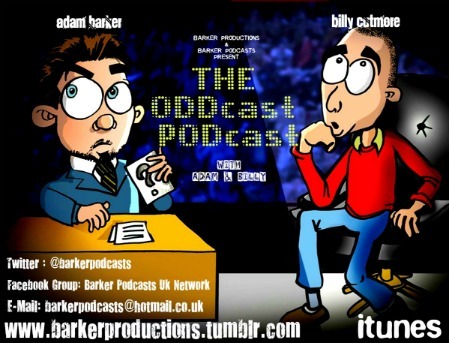 Hello and welcome to The ODDcast PODcast Blog. This is The First Post! …………….So I don’t have any news to give you, but keep coming back and checking out anything covered by ODDcast POdcast or just something that fits the ODDness world of The Show! 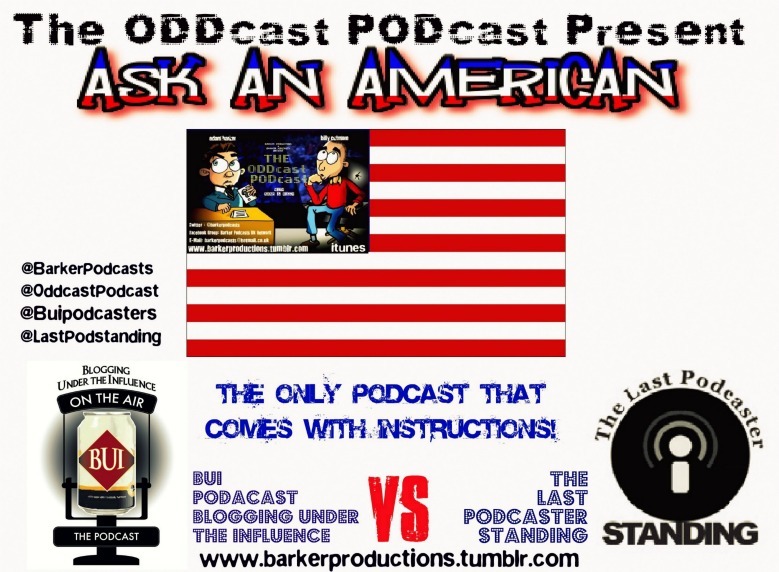 Posted on November 12, 2011, in ODD News and tagged adam barker, ask an american, big brother, chelmsford, essex, funny, oddcast podcast, podcast, trailers, uk, x factor. Bookmark the permalink. Leave a comment.